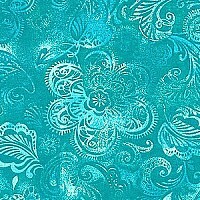 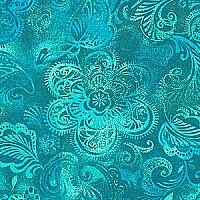 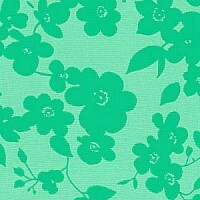 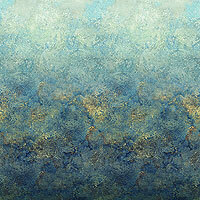 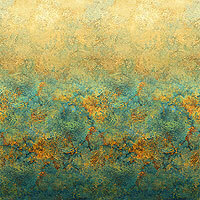 eQuilter Quilt Backing - Aqua, Turquoise & GREEN - 20% Off! "I first became aware of eQuilter from a quilt magazine ad several years ago. 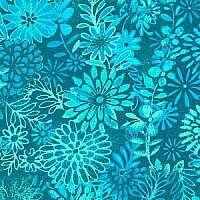 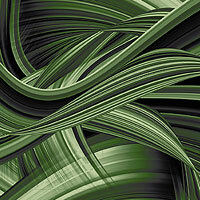 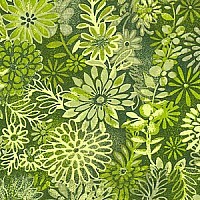 Since then, eQuilter has been my go-to source of interesting and subject-specific fabrics for many projects...."